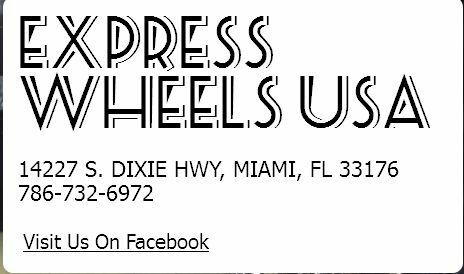 SERVING ALL LOCAL AND NATIONAL CAR ENTHUSIAST WITH EVERY WHEEL AND TIRE OPTION. OUR LOCAL SHOP OFFERS GREAT SERVICE WHICH INCLUDES A BEAUTIFUL SHOWROOM OF DOZENS OF WHEEL BRANDS WE OFFER. WITH A STATE OF THE ART MOUNTING AND BALANCE MACHINES MADE BY HUNTER ENGINEERING WE OFFER INSTALLATIONS ON THE SPOT OF PURCHASE. ENJOY THE COMFORTABLE WAITING ROOM AS YOUR VEHICLE IS BEING WORKED ON.